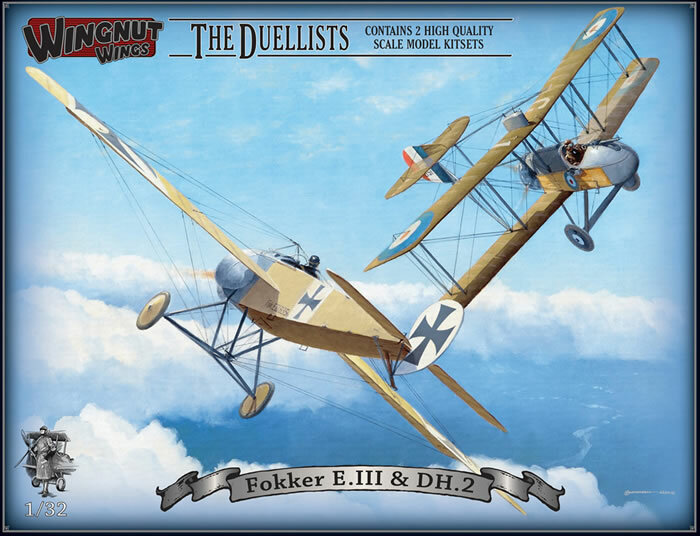 1st release in “The Duellists” series, include 2 models; 1x Fokker E.III & 1x DH.2. 298 high quality injection moulded plastic parts. 15 photo-etched metal detail parts. Fokker E.III 635/15, Kampfeinsitzerkommando (KeK) Vaux, Somme 1916. 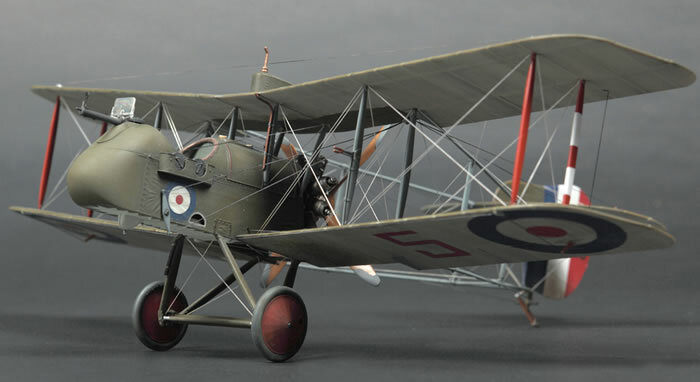 DH.2 7851, C flight, 32 Sqn, WGS Curphey (6 victories), mid-late 1916 & EGS Wagner, January 1917. 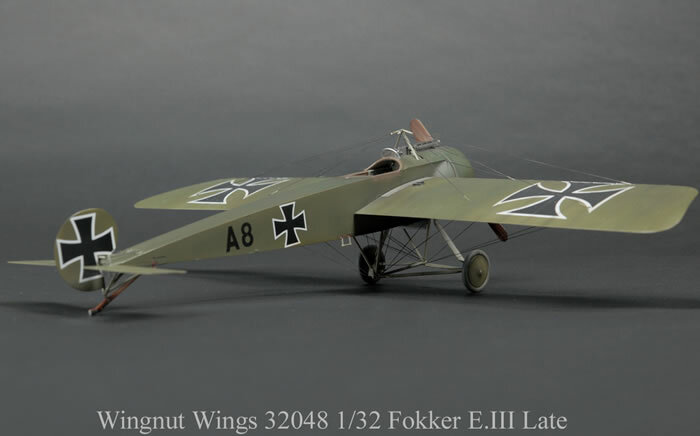 32018 1/32 Fokker E.II/III US$65.00 (free shipping - available now). 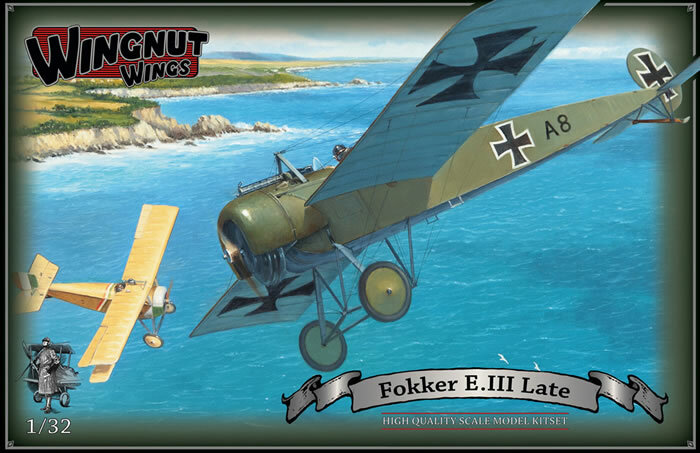 The Fokker E.II and early production E.III were visually identical and feature external ammunition stowage. 129 high quality injection moulded plastic parts. 14 photo-etched metal detail parts. 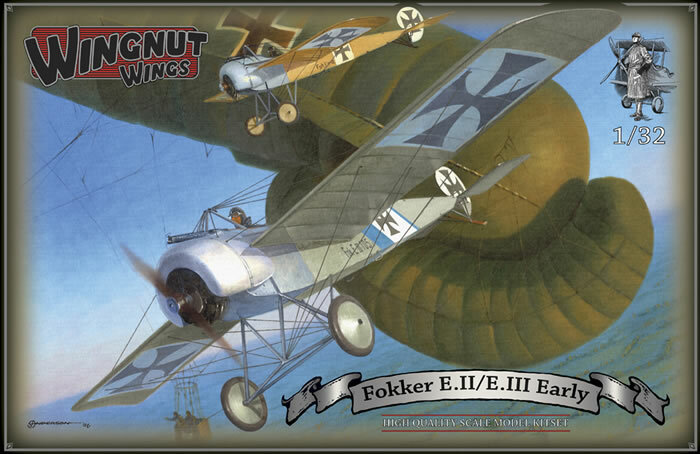 A) Fokker E.II 33/15, Otto Kissenberth (20 victories), Eduard Böhme (2 victories), FFA 9b, January 1916. B) Fokker E.II 68/15, Lt Brückmann, AA Gaede, late 1915- early 1916. C) Fokker E.II 69/15, Kurt von Crailsheim, FFA 53, October 1915 (1 victory). D) Fokker E.II 36/15, Ernst Freiherr von Althaus, KeK Vaux, December 1915 (9 victories). E) Fokker E.III 105/15, Ernst Udet, KeK Habsheim, March 1916 (62 victories). 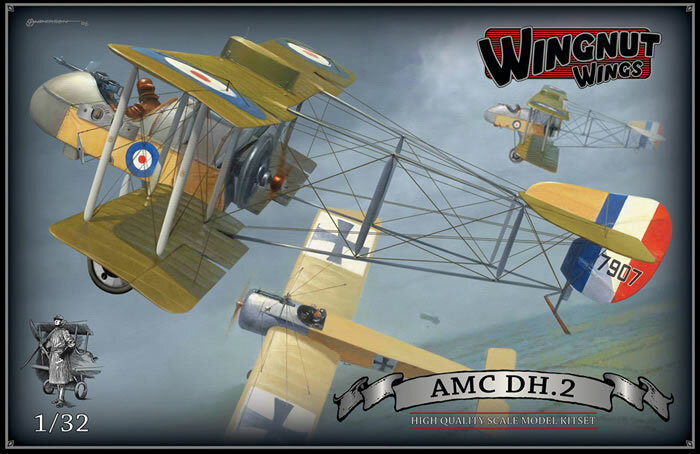 32028 1/32 AMC DH.2 US$65.00 (free shipping - available now). 6 photo-etched metal detail parts. Late production Fokker E.III with internal ammunition stowage and updated cockpit coaming. 132 high quality injection moulded plastic parts. Includes optional 7.92mm lMG 08 ‘Spandau’ or 8mm Austrian Schwarzloz M 16 armament. A) Fokker E.III 405/15, Otto Pfälzer (3 victories), Ernst Udet (62 victories), KeK Habsheim, March 1916. B) Fokker E.III 608/15, Josef Jacobs, Fokkerstaffel-West, May 1916 (48 victories). C) Fokker E.III 246/16, Max Immelmann, KeK Douai, June 1916 (15 victories). D) Fokker E.III “A8”, Austro-Hungarian Navy, 1916. 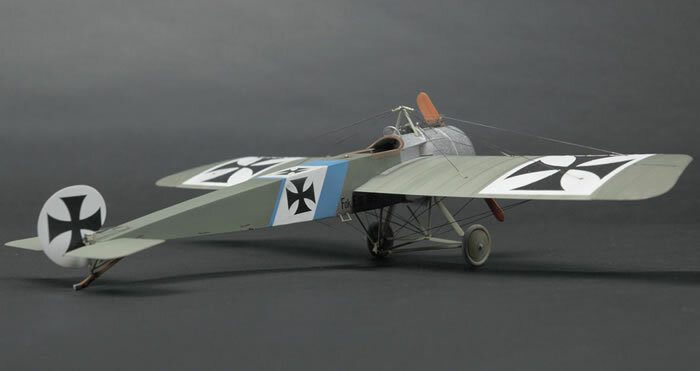 E) Fokker E.III, Manfred von Richthofen, Kasta 8, June 1916 (80 victories). F) Fokker E.III 03.43, Flik 8 & Flik 19, Austro-Hungarian Army, May 1916. Thanks to Wingnut Wings for the information.